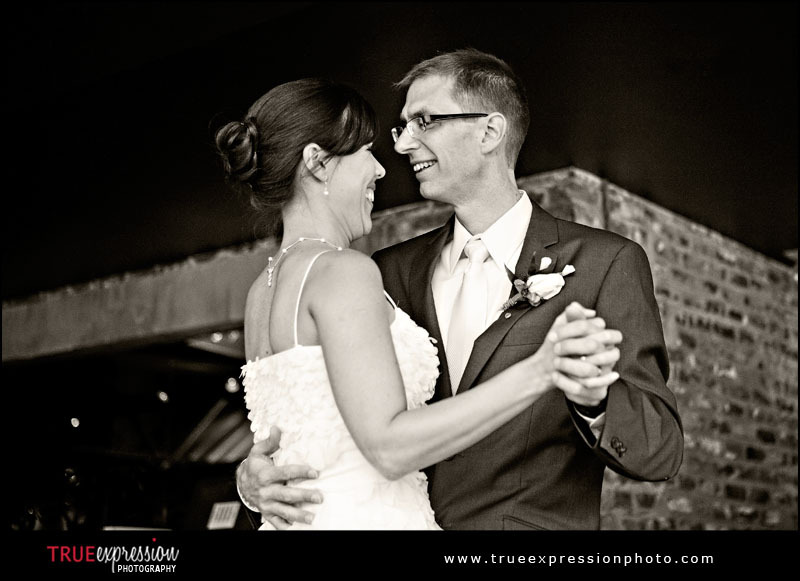 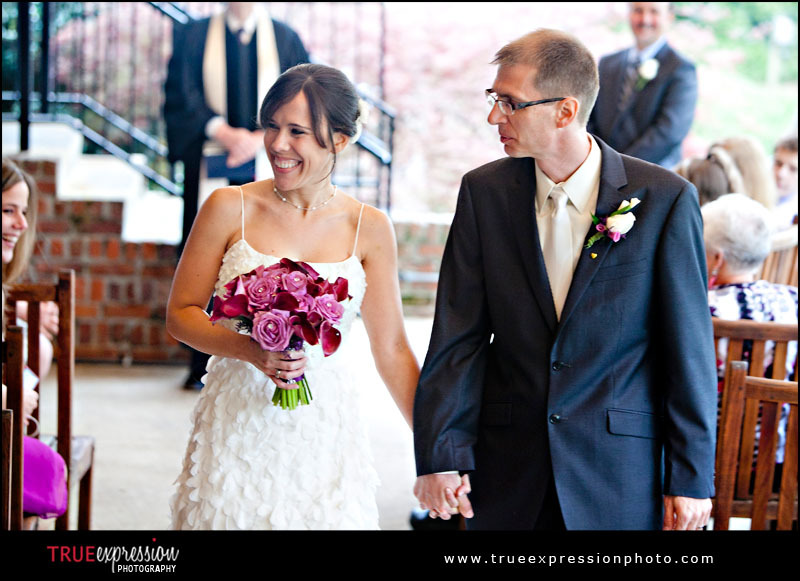 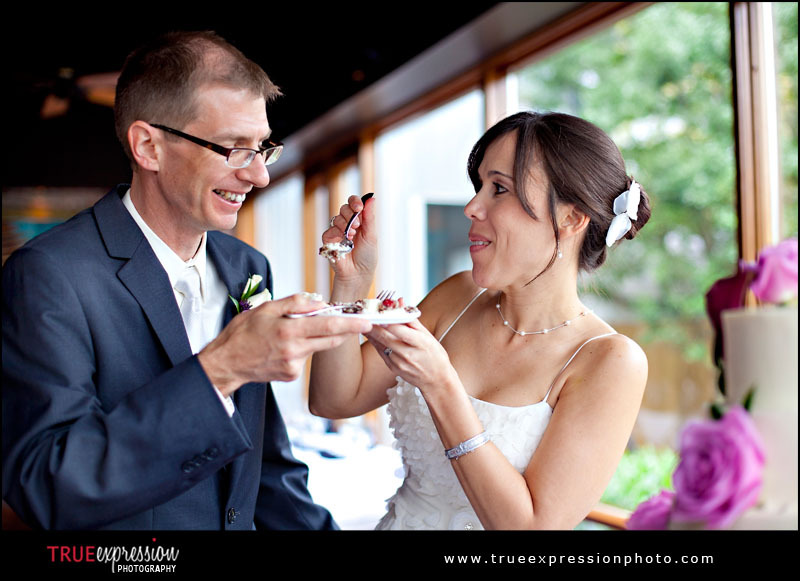 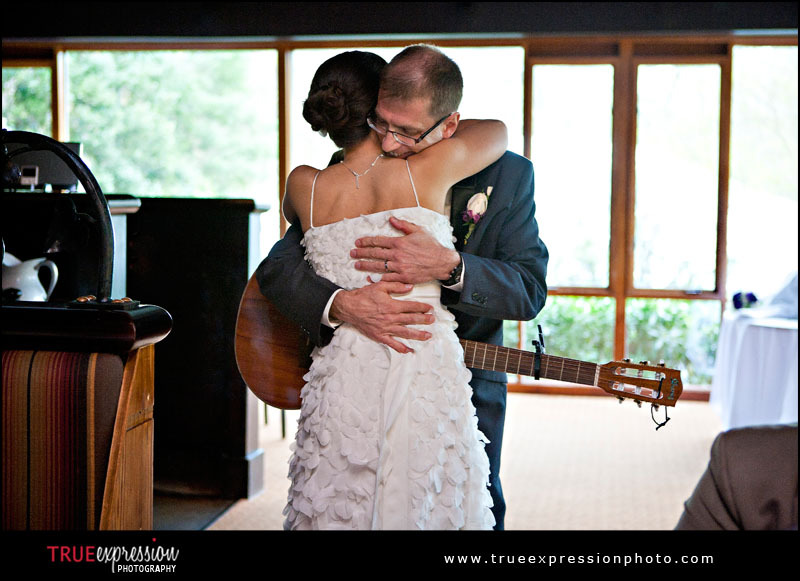 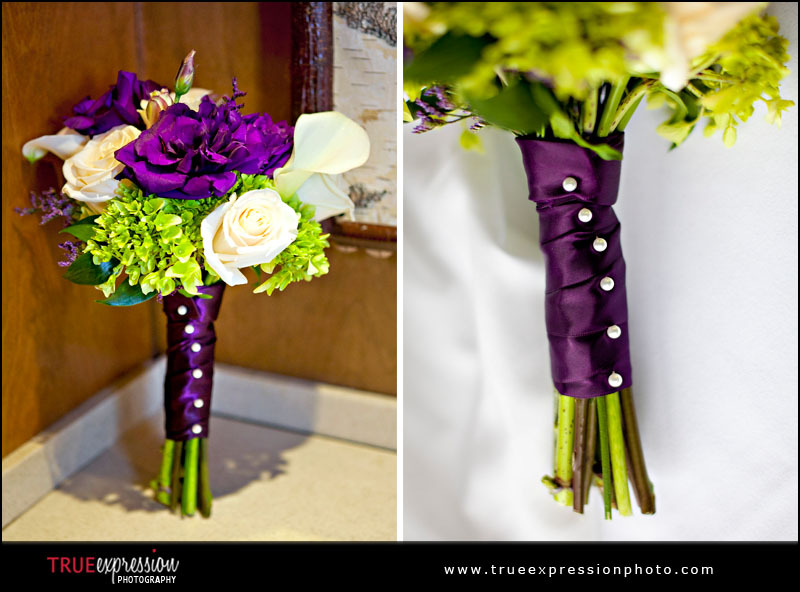 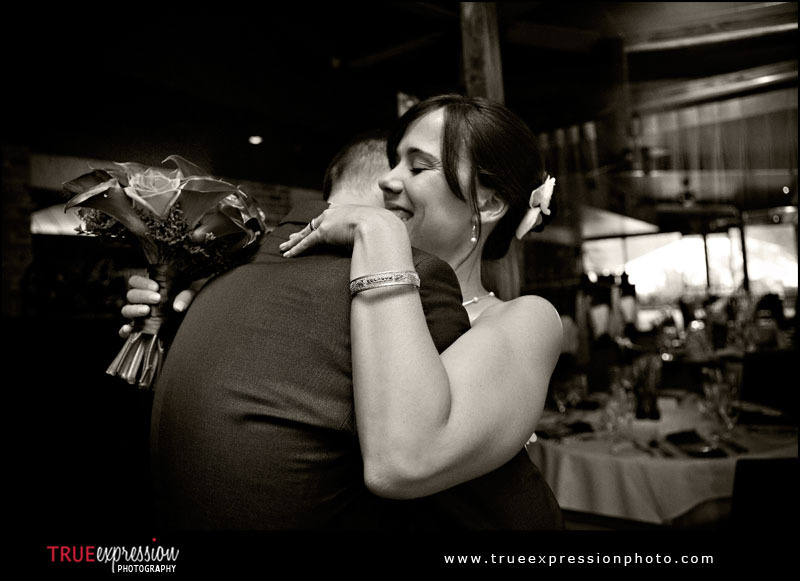 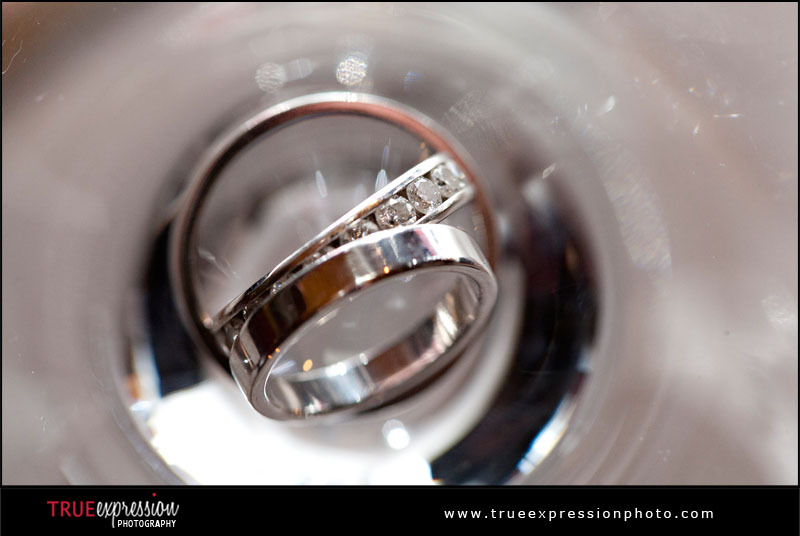 Ross and Carmen were married on March 26, 2011 at Canoe in Atlanta. 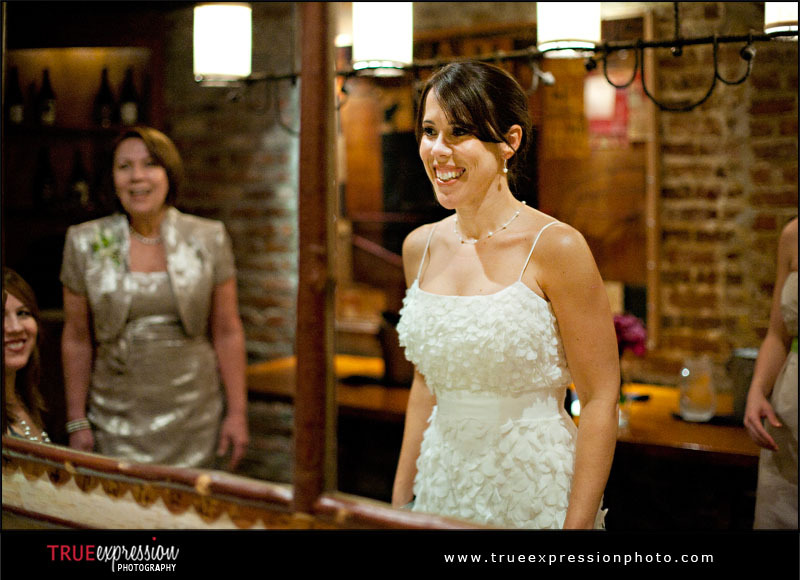 The restaurant is located right along the Chattahoochee River and makes a gorgeous spot for weddings. 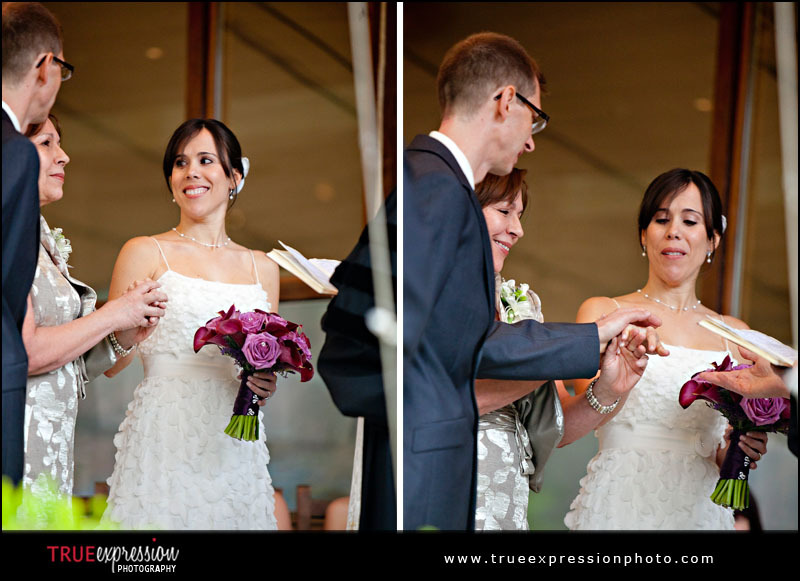 Laurie at Canoe is amazing keeping the whole wedding run smoothly! 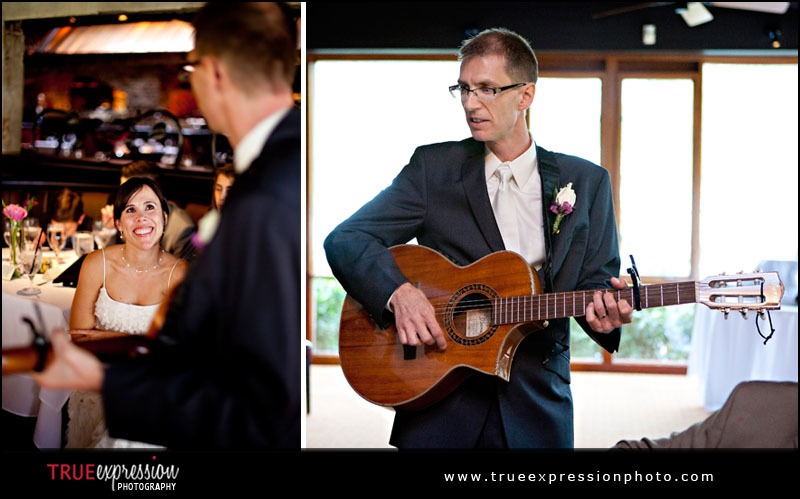 Ross and Carmen are two of the sweetest people and so much fun to photograph. 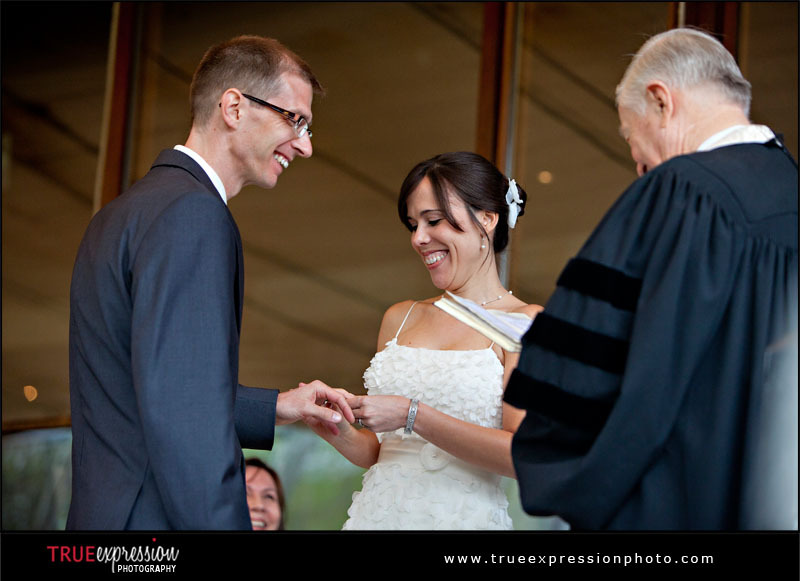 When Saturday's rain forced the ceremony to be moved from the outdoor location to an alternative covered spot, Carmen was completely calm. 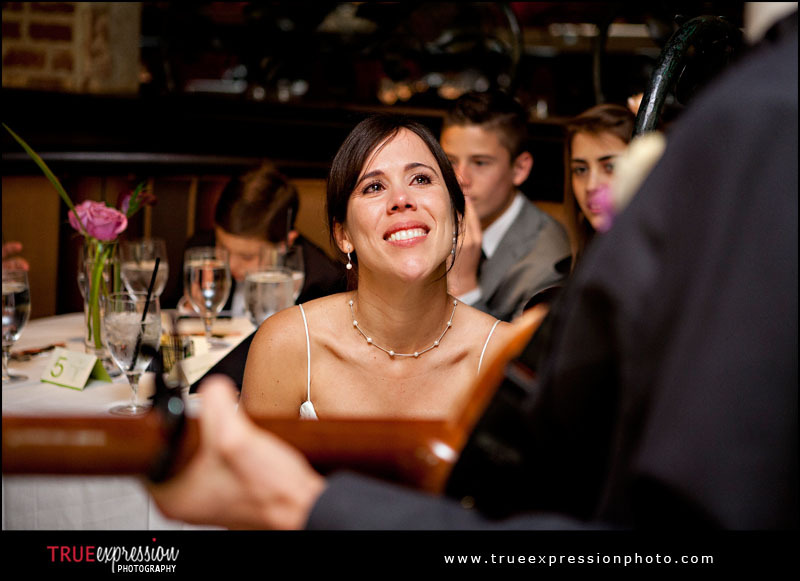 She was just excited to be marrying the man of her dreams that day! 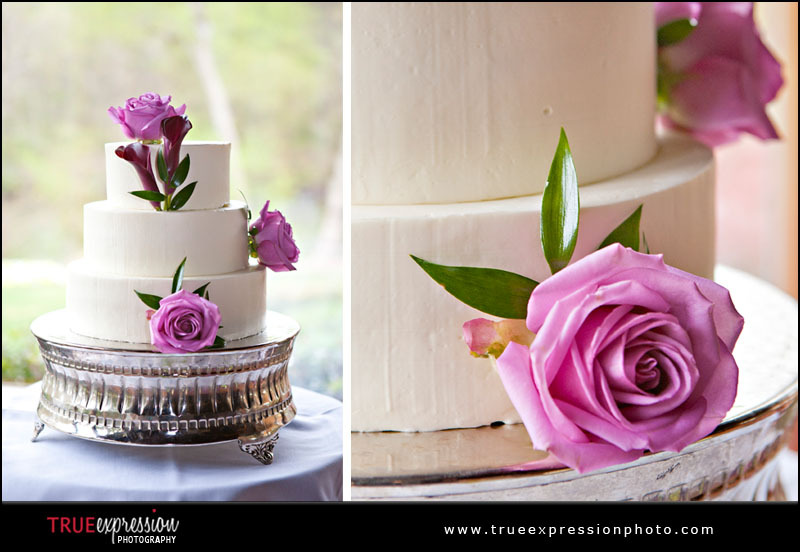 Sheryl and I always enjoy photographing weddings together, and we had so much fun getting to know the Ross and Carmen's families as we captured their special day! 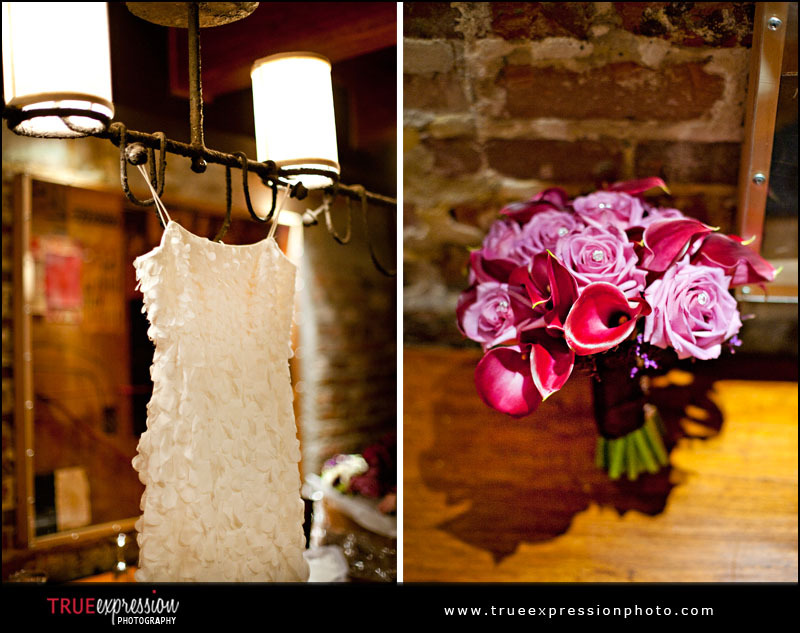 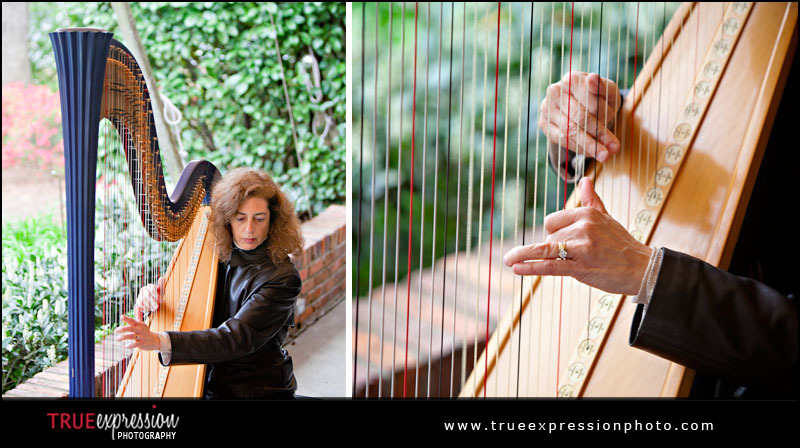 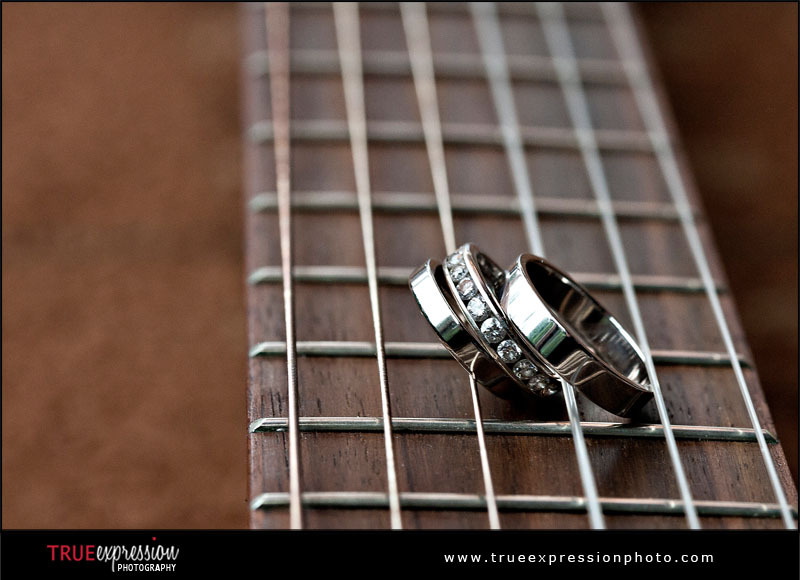 Ross and Carmen's portraits and some of the beautiful details from their wedding are coming in Part II!